Arawak Cement Company affirms its commitment to achieving, at minimum, the national standard of environmental performance as it satisfies the needs and expectations of its stakeholders – customers, communities, shareholders, employees, the government and the public. 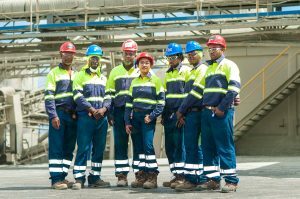 In the manufacture and distribution of cement, we, the management and staff of Arawak will strive to achieve environmental excellence. 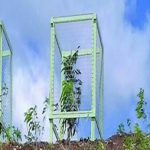 As the framework for establishing and reviewing environmental objectives and targets. 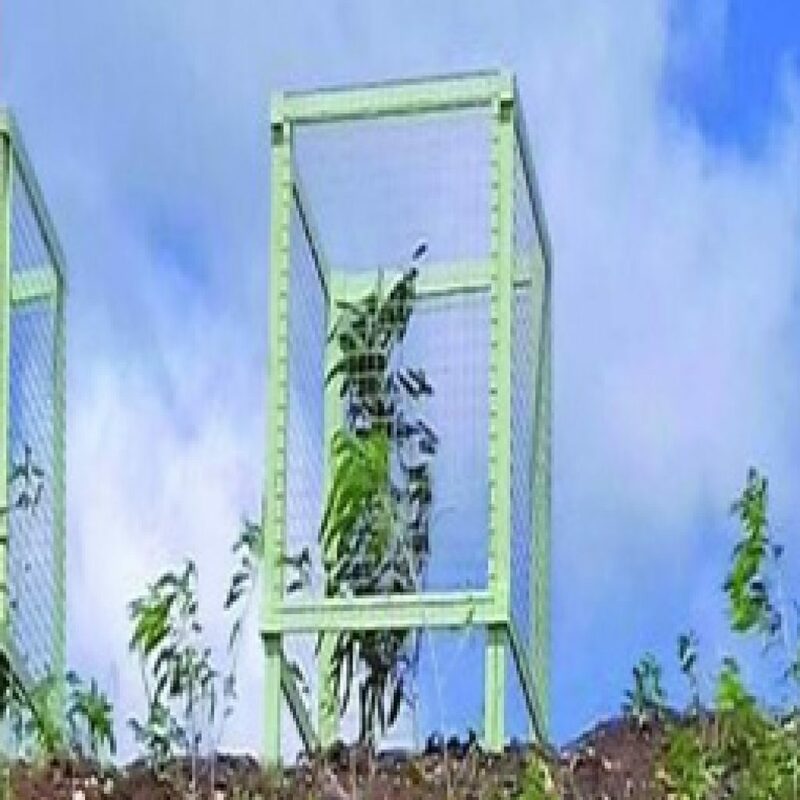 To manage the potential and actual environmental impacts of our operations, products and services. As a commitment to prevention of pollution. To ensure compliance with legal and other requirements to which the company subscribes. We shall seek continuous improvement of our environmental performance for the promotion of a healthier environment. Arawak Cement Company Limited’s operations has been certified to the International Standards Organisation (ISO) 14001:2015 Standard. ISO 14001: 2015 is the world’s most recognised and accepted Environmental Management System (EMS) framework. Click here for a larger view of the certificate. 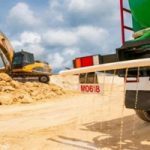 In a salute to Barbados’ 50th anniversary of Independence, Arawak Cement, a leading Barbadian manufacturer for over three decades takes you on the inside of its business with a series of features on various aspects of an institution that has helped to build this nation. 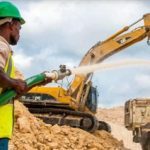 Arawak Cement Company Limited is committed to maintaining the health and safety of employees, contractors, visitors and the general public at all worksites and in all its operations. We are committed to maintaining a healthy, safe and accident-free work environment where health and safety is the most important consideration in our daily operations. We are building a work culture where every employee believes and actively participates towards an injury-free and incident free workplace where Zero accidents is the goal of all. We recognize that health and safety is ever changing and as a company, we are committed to continual improvement and upgrading of our Health and Safety efforts. Arawak Safety Uniforms – 100% Cotton, long sleeve for protection against hot products and burns, reflector strips and high visibility clothing worn with all required PPE. A BIG PART of Arawak Cement’s corporate social responsibility programme is focused on protecting the environment and reducing the impact of its operations on neighbouring communities. Under the leadership of General Manager, Manuel Toro, Arawak has been engaging nearby communities on the environment and has implemented several measures including washing the roadway and planting trees to act as barriers in the vicinity of its Bromefield Quarry. The company planted 48 Ficus trees during the month of June, aligning very suitably with this year’s World Environment Day theme – “Plant a Tree”. 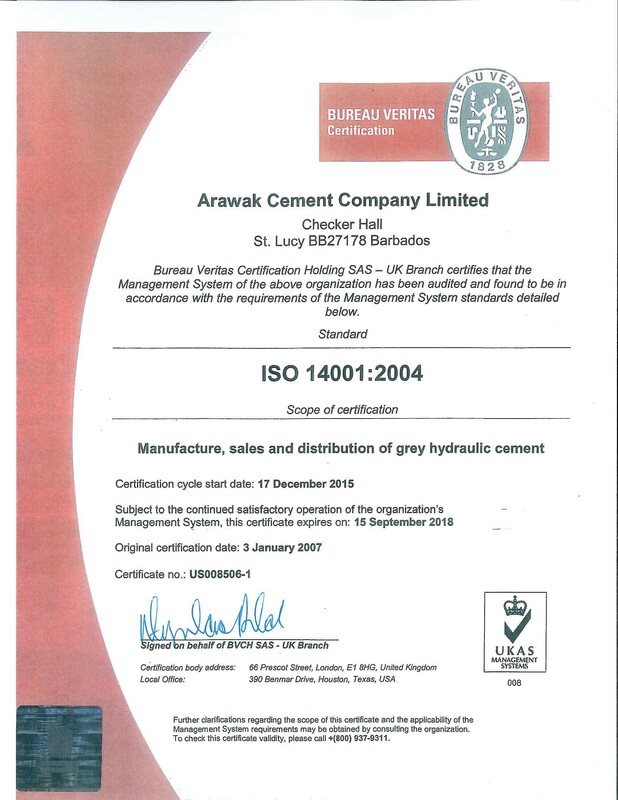 Arawak Cement Company Limited’s operations has been certified to the International Standards Organisation (ISO) 14001:2004 Standard. ISO 14001: 2004 is the world’s most recognised and accepted Environmental Management System (EMS) framework.